It’s that time of year we reflect back on the prior year and ask ourselves: What went well? What could I have done better? Did I accomplish my goals? Did I do everything I wanted to do and more? Whether the past year was all you hoped for or not! Bringing in the New Year gives us the opportunity to press the rest button and start the year fresh. Forget about the things that didn’t get done, focus on what makes you happy. What are your plans for 2019? Have more fun? Go on vacation? Find a better job or maybe retire? Get more exercise or eat right? Spend more time with family? Live on Cape Cod? Have you thought about living in an area that makes you truly happy? I did, that’s what brought me to Cape Cod. Whether you are a resident or a visitor to Cape Cod there is plenty to do here all year long. Don’t let the winter months scare you away, it’s a great time to explore the Cape’s museums, galleries, restaurants, wildlife and nature, even bundle up for a beach walk finding winter treasures then enjoy a cup of joe at a local coffee shop. 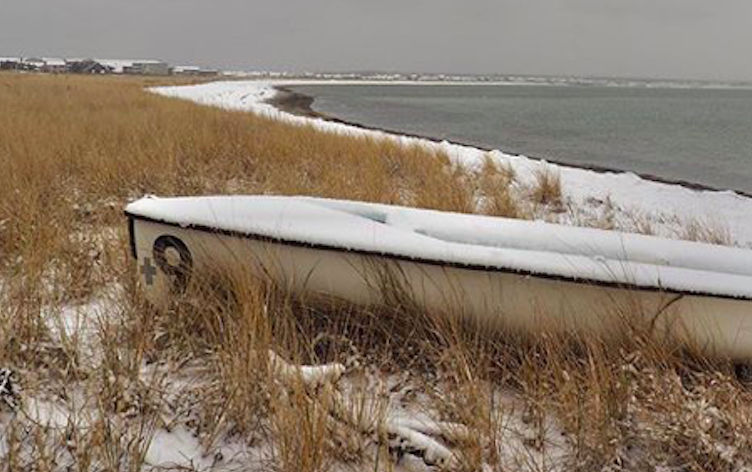 Here are some links to help you start your Cape Cod winter journey.